Last year, I read around 40 books, and this year I set a Goodreads target of 75 to read nearly double that. I was just short of that target, finishing on 68, but that's ok. I managed to discover some great books throughout the year. This isn't going to be one of those tedious, ego-fuelled Medium articles about how I read several thousand books this year by cutting out sleep entirely. Instead, I just wanted to write some of my thoughts and opinions on seven of the books that got me through the year. Murakami's 1Q84 is a cult dystopian story about a magical-realist world, loosely based on Orwell's 1984. This was something I've been meaning to read for a long time. The novel consists of three books, each around 400 pages each, so it's fair to say it's a demanding read. This was also the last of Murakami's fiction I had left to read, after becoming obsessed with him when I discovered A Wild Sheep Chase back in 2014. That's what the world is, after all: an endless battle of contrasting memories. This book has everything beautiful about Murakami's writing that people love. It's full of enigmatic characters living a perfectly routine life, that accidentally fall into the surreal world of 1Q84. Once there, they start to notice strange, subtle differences that start to question their perception of reality. 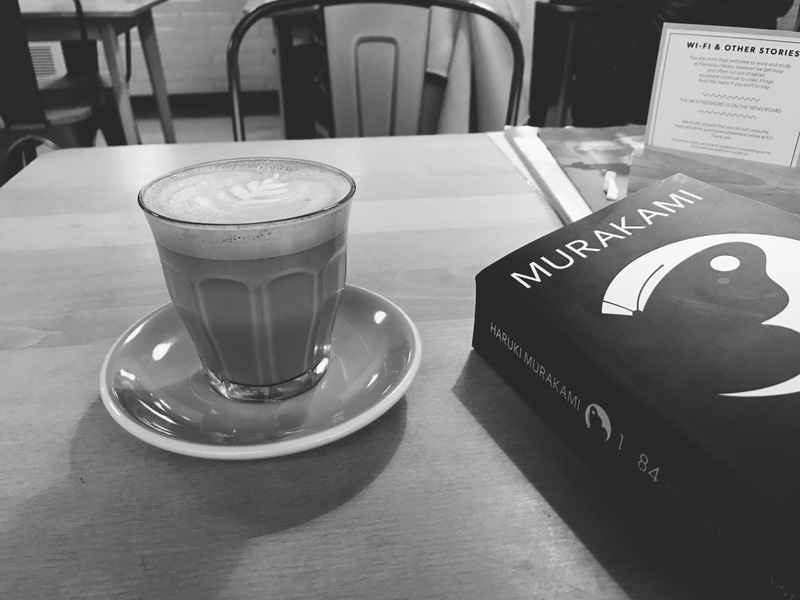 If you're interested in getting into Murakami - which you should - I'd definitely recommend starting with A Wild Sheep Chase or The Wind-up bird Chronicle. I'd also strongly recommend checking out What I Talk About When I Talk About Running for an inspiring memoir/story about the writer's productivity process and how running has influenced his life. In my attempt to read more non-fiction this year, I discovered this book through my housemate. This small book talks about how well thought-out design of everyday objects is hugely important and can positively affect people's lives without them realising. It also argues that modern art has moved past the old, pretentious idea that art is only for the rich to admire. It's become a medium for everybody to enjoy and appreciate, through the work of contemporary designers and artists. 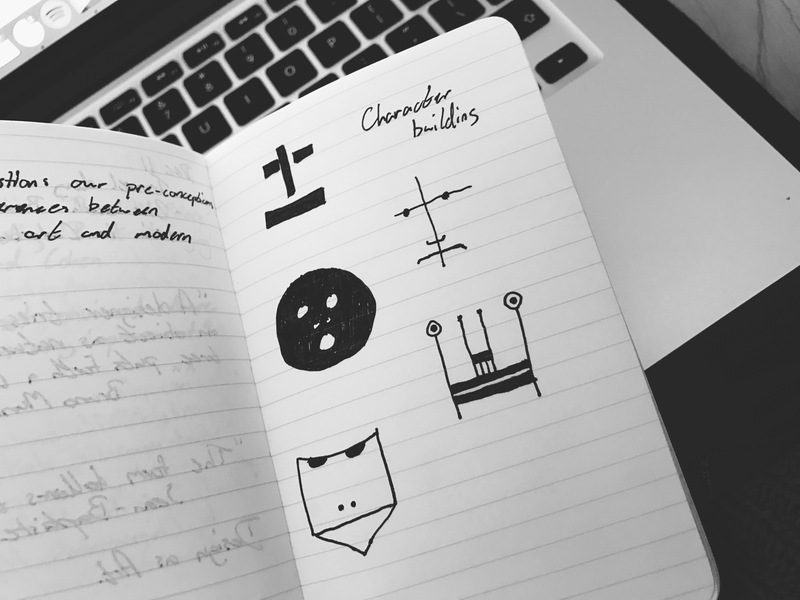 A designer tries to make an object as naturally as a tree puts forth a leaf. I really enjoyed this quote because of how it perfectly the described the idea that design should encapsulate simplicity. This means that objects should be designed in such a way that you wouldn't even notice that they had been designed. I strongly recommend this book to anyone who enjoys art, design or heavily backed-up opinions. Over the past year, I've been reading a lot more poetry, from Sylvia Plath to Leonard Cohen. 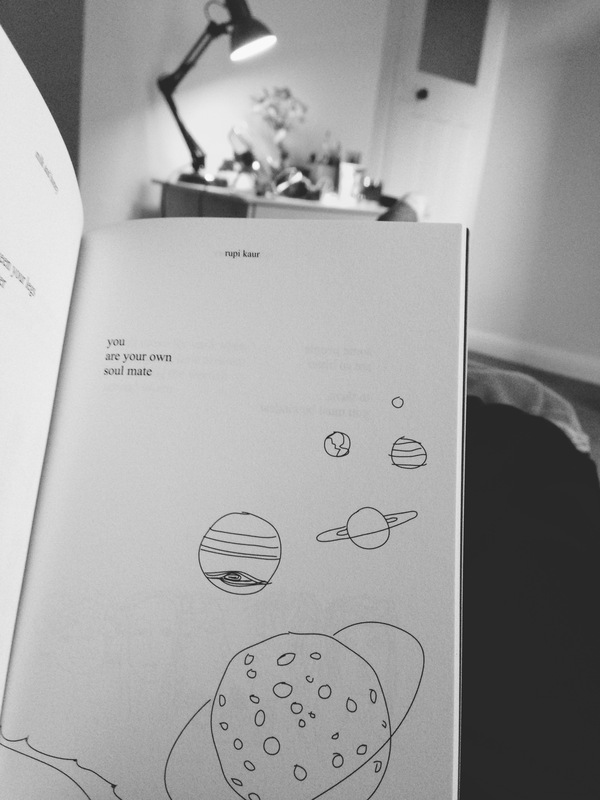 But, one modern poetry book that especially stuck out for me was Rupi Kaur's 'Milk and Honey'. 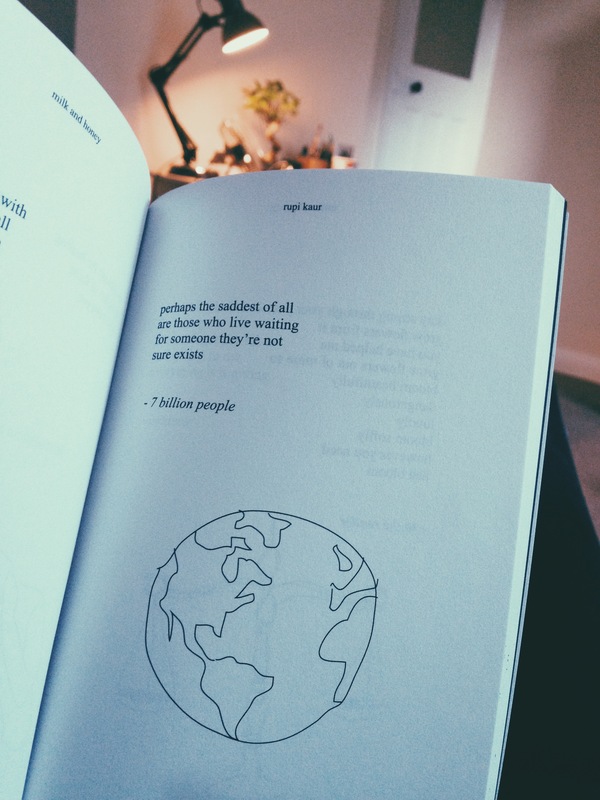 The book is a collection of poetry/prose split into four sections, taking the reader through an experience of loss, hurting, breaking and finally healing. It's hard to read this book without realising the truth the words speak to your own personal experiences. Milk and Honey is a very personal experience about love, loss, abuse and femininity. It's a very important read for anyone, no matter who you are. 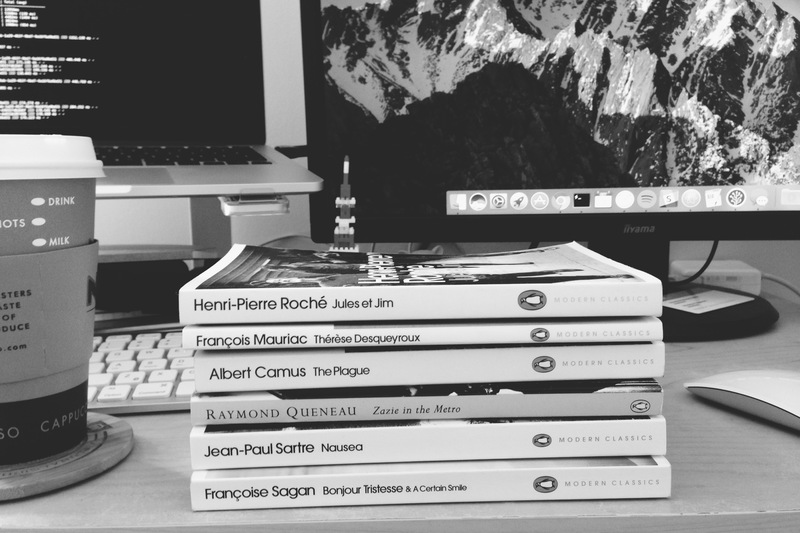 To continue my love of French existentialism, I decided to start reading Sartre. I've read several of Albert Camus' classic novels and it seemed only fitting to read what many people call the leading existential founder. 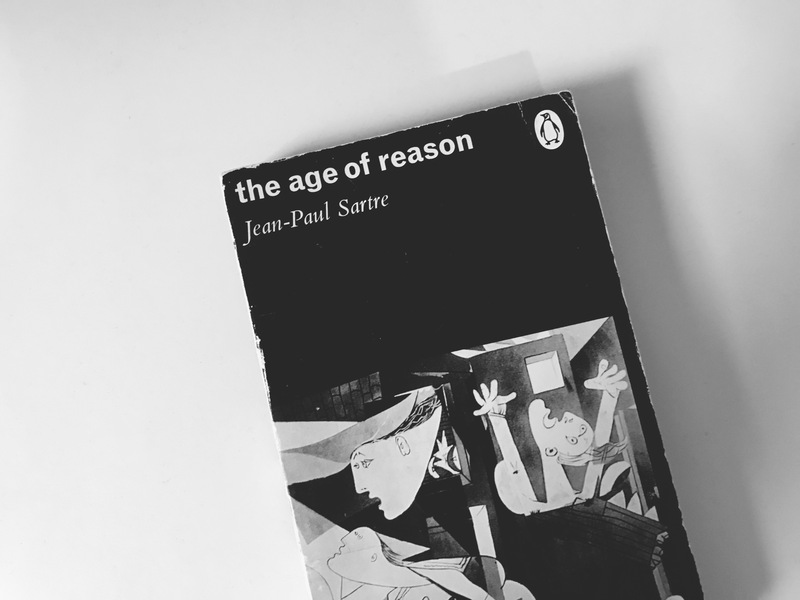 The Age of Reason is part one of three of what I can only describe as a beautiful story about horrendous people. The many fore-characters of the book never seem to establish a 'normal' connection with the world around them. The main character, Mathieu, is a philosophy professor struggling with his mistresses pregnancy and his obsession with 'freedom'. Perhaps it's inevitable, perhaps one has to choose between being nothing at all and impersonating what one is. Possibly the most memorable character is Daniel, a strange man who's cynical mindset has been hovering over the idea of suicide for a while. When he finally decides to do it, he has a sudden outburst of affection for his three cats. This leads him to decide to drown them in a wicker basket, but once he gets to the water his conflicted mind can't seem to do it. I find the premise of French existentialism to be very interesting. Existentialism, especially in Sartre's case is a philosophy based on the characteristic of being human and the problematic nature of an individual human's existences. I would also recommend reading Albert Camus' short books The Stranger/The Outsider) and The Fall for anyone interested in this concept. I read this book in one sitting over less than two hours. I could hardly stop myself from reading the whole thing. 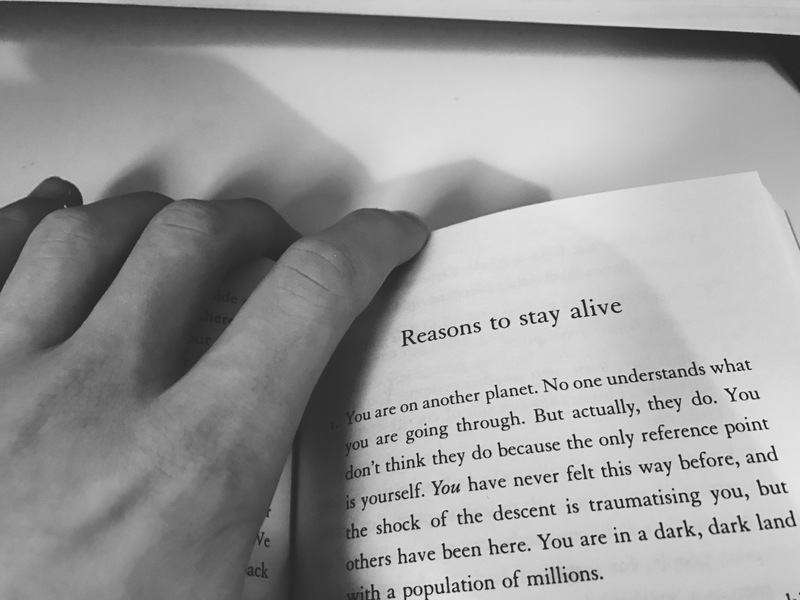 This book stayed with me more than most, simply because everything Matt Haig was talking about in this little book seemed to directly correlate with my own experiences over the last couple years. Reading through these small reflections on a writer's personal struggles really helps you to understand your own experiences and to help get a better grasp of what is going on. I strongly recommend reading this to anyone who has ever suffered from depression and anxiety, even subtly. This book really helped me and I still find myself flicking through it from time to time as a kind of reassurance when things are difficult. Reading about the death of Leonard Cohen, I realised I'd never read any of his poetry. I'd heard his poetic music many times before, but I'd never sat down to read any. Then I discovered this little book. 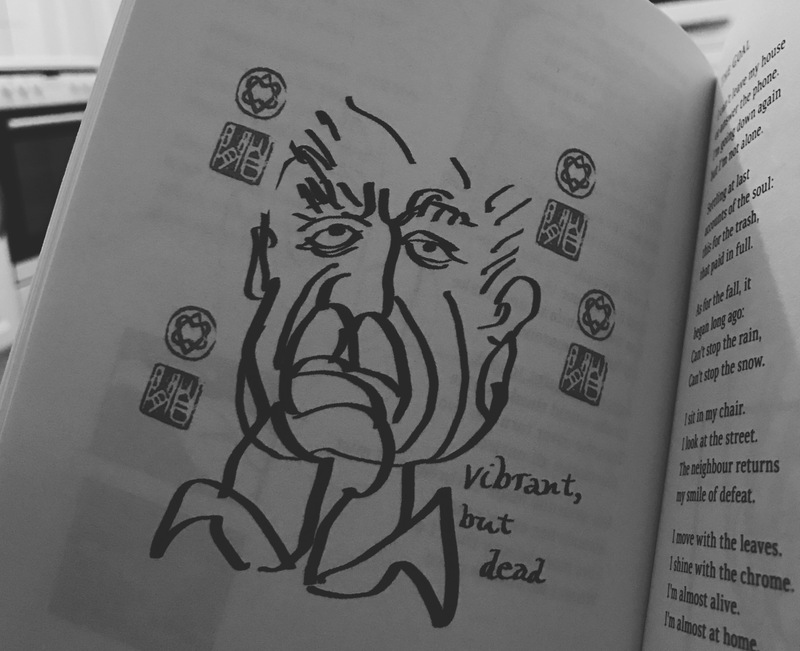 The whole book is illustrated with some of Cohen's beautifully artistic sketches that perfectly supplement the poems. Much of the writing was done during Cohen's meditative retreat to Mumbai and Mt. Baldy, and this is heavily reflected throughout. I really enjoyed this collection because it makes you want to stop worrying about every little thing and just write, even if it's not 'good'. It also has a strange dark humour to it with heavy references to Cohen's experiences with ageing, sexuality and spirituality. 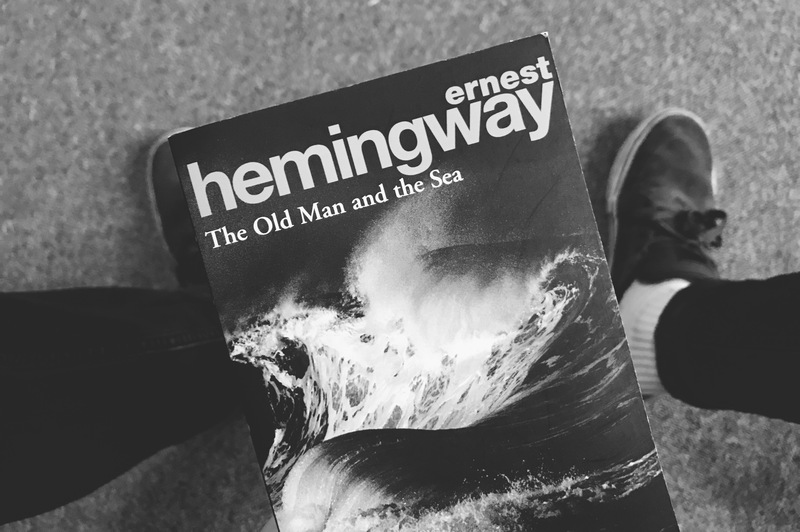 This book was probably the easiest read I've ever had, which says something about Hemingway's style of writing. This is a short story about an old fisherman's battle with a giant fish. The old man and the fish are equally stubborn and the battle ends up becoming a several-day affair which requires the old man to use his full mental and physical strength. It's easy to see how this book, short as it is, could have won Hemingway the Nobel Prize. The sentences seem crafted almost to ensure that nothing is written that doesn't need to be said. Some more of my favourite reads from the past year include: What Belongs to You by Garth Greenwell, The Hard Thing About Hard Things by Ben Horowitz, The Vegetarian by Han Kang, Hold Your Own by Kate Tempest, Jules et Jim by Henri-Pierre Roche and The Argonauts by Maggie Nelson. The full list of books from my 2016 reading challenge can be found on Goodreads. I'm going to continue with my Goodreads target of 75 for next year and I'm excited to discover many more great books in the future.